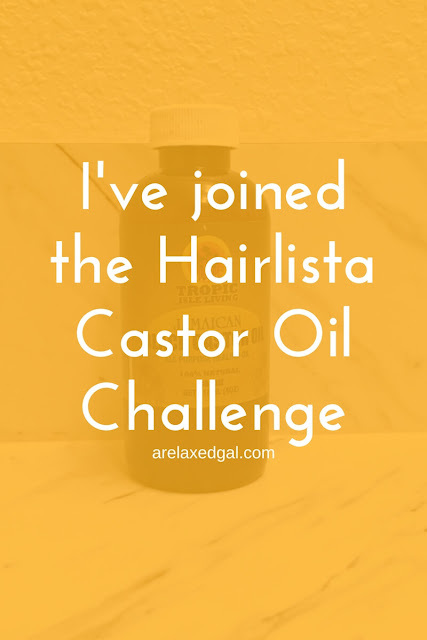 You may have seen posts from other hair bloggers saying they've joined the Castor Oil Challenge on hairlista.com. I was a bit hesitant at first and just ignored all of the posts and images on Instagram until my curiosity got the better of me. I checked it out and saw that the challenge has four levels. Apply Castor oil to your scalp twice a week followed by a scalp massage (2-5 mins focusing on damaged areas). 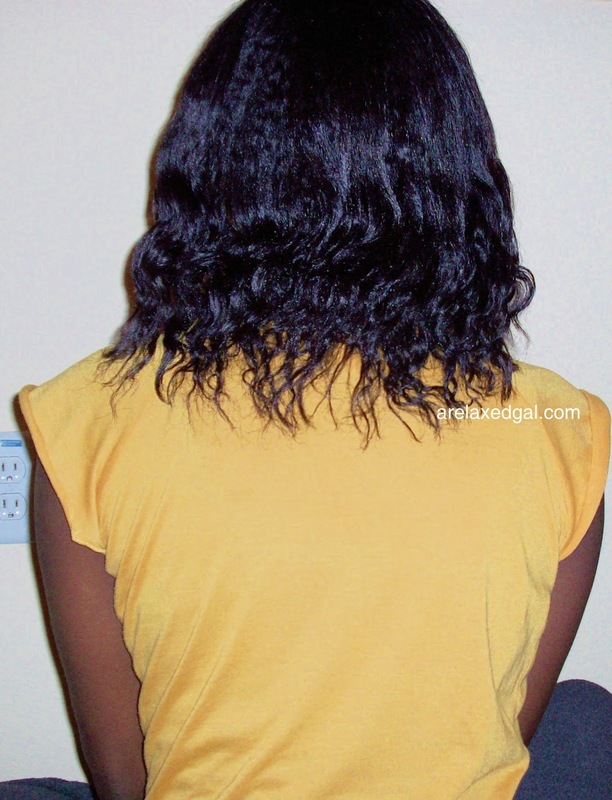 Add 1 tsp to your weekly deep conditioner. Apply Castor oil to scalp three times a week followed by scalp massage (2-5 mins focusing on damaged areas). Seal ends with Castor oil (optional). To my surprise and delight, I'm already doing the basic level and will continue to do so. I started using Jamaican Black Castor Oil this year to help with the dry areas of my scalp and have already started seeing improvements. The Hairlista Castor Oil Challenge started today January 25 and goes through April 25. Below is my starting image. We'll see how it goes. I'll try to give bi-weekly updates. Who knows, I may bump myself up to intermediate. Are you participating in the Hairlista Castor Oil Challenge? I'm joining also! 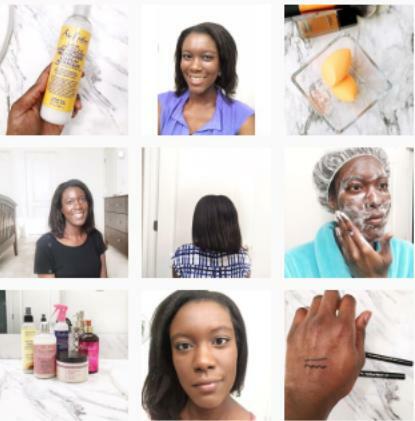 A little late but so many hair bloggers have posted either to their blogs or instagram that I was inspired to jump in! Here's hoping for great results for us both! #nowfollowing by the way! Hoping for great results for us both as well. Thanks for reading and following! Thanks for joining the challenge hun! !